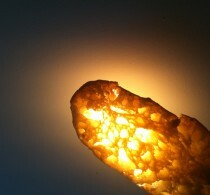 Imagine a freshly baked, open textured foccaccia, topped with olive oil, herbs and sea salt at the center of your table. It’s one of the worlds’ most wonderful and popular breads and we’ll make a fabulous version. Lead by expert baker David Jones, we’ll also make ciabatta, pagnotta, grissini, schiacciata and of course, our own stone-baked pizza for lunch. During a busy but relaxed day you’ll be working with softer, wetter, long fermented doughs and biga* traditional to Italian baking. 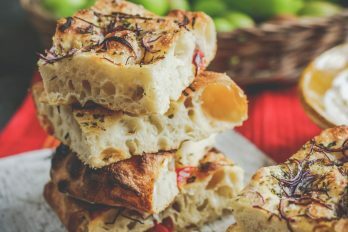 You’ll develop the skills to create breads with light, open textures and deep flavour enjoyed throughout Italy. 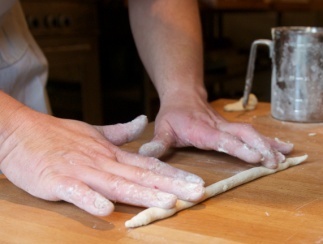 Our Beautiful Italian Bread Class is ideal for enthusiastic beginners and experienced bakers. *Biga is a type of pre-fermentation used in Italian bread making. Many popular Italian breads, including ciabatta, are made using a biga. Using a biga adds complexity to the bread’s flavor and is often used in breads that need a light, open texture with holes. 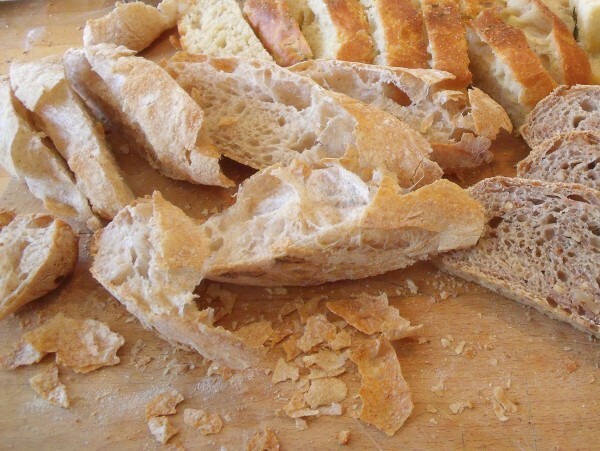 Apart from adding to flavor and texture, a biga also helps to preserve bread by making it less perishable. "Hello David, Many thanks for a great day! Mike and I really had a good day and learnt loads. We also feel very enthused and encouraged to get on and bake the Italian breads, which is definitely good news. "Dear Holly and David, Just a line to say how much I enjoyed yesterday's class. Great fun and full of advice and information. David, I followed your advice and had ciabatta and bacon for breakfast - delicious! "Hi David and Holly, Just a note to say how much I enjoyed the class on Thursday. Everyone was amazed at how much we baked in the day. My neighbour is enjoying the breads as well! "Hi David, Thanks very much for a great lesson. We really enjoyed the day and plan to get practising!